What is Invisalign? 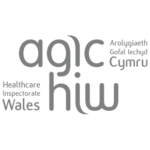 – The dental industry in Cardiff and Blackwood is one that has gone together with technology advancements. This ensures that modern-day dental procedures such as Dental Invisalign are often more comfortable and less painful. Among these advancements is the use of dental Invisalign, also known as clear aligners. Invisalign offers the same benefits of a metal dental smile, without the discomfort. Unlike dental smile (metal braces) which can be quite bold, Dental Invisalign offers a more discreet way when aligning teeth. Although there can be some discomfort experienced, the discomfort pales in comparison to more conventional methods. 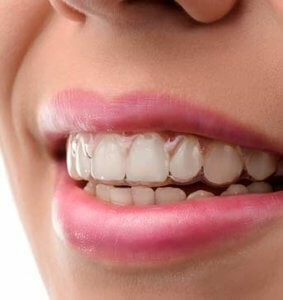 The reason why Dental Invisalign is so popular among many patients is that of the modern approach taken. Rather than having to fine tune a pair of braces until they feel right, the use if Invisalign enlists the use of modern hardware. 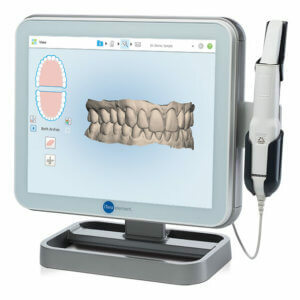 This is often used in partnership with software that helps dentists have a more in-depth view of your teeth ensuring that the dentures created are designed in the right way. This allows for a bespoke solution to ensure that the patient isn’t left with a painful sensation. Initially, there can be a little discomfort, but this often subsides over time. There can be some misconceptions of Dental Invisalign, in that it’s more expensive and is able to remedy misaligned teeth in a short timescale. The fact of the matter is that the experience can depend on what works need to be undertaken. However, in many instances, patients find that they can enjoy a slew of new benefits when using Invisalign including a more discreet aesthetic and a more comfortable experience overall. 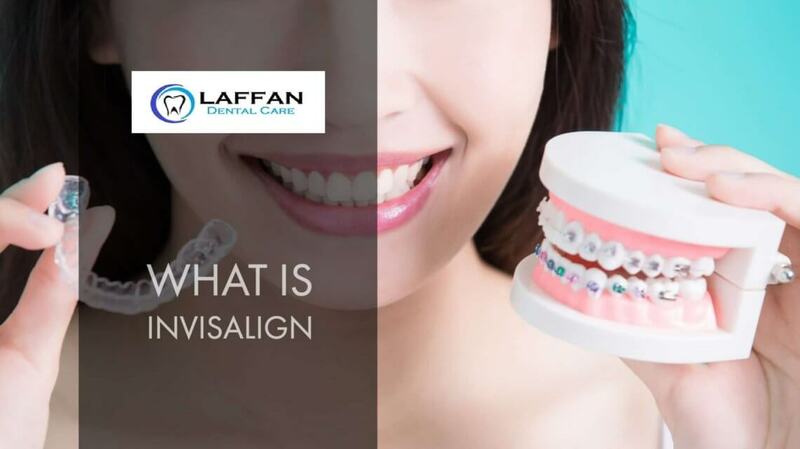 The cost aspect is one that should be discussed with a professional dentist, as there are many factors to consider when using Invisalign, so only a seasoned professional such as Dr Guy Laffan can determine the best approach when considering Invisalign. If you are looking to invest in your smile and would like to learn more about “What is Invisalign“, please complete our Contact Form and one of our friendly team members will be able to answer any Invisalign questions you may have.